LOVING this trend right now - for the closet AND the home :) I want that dress and clutch! 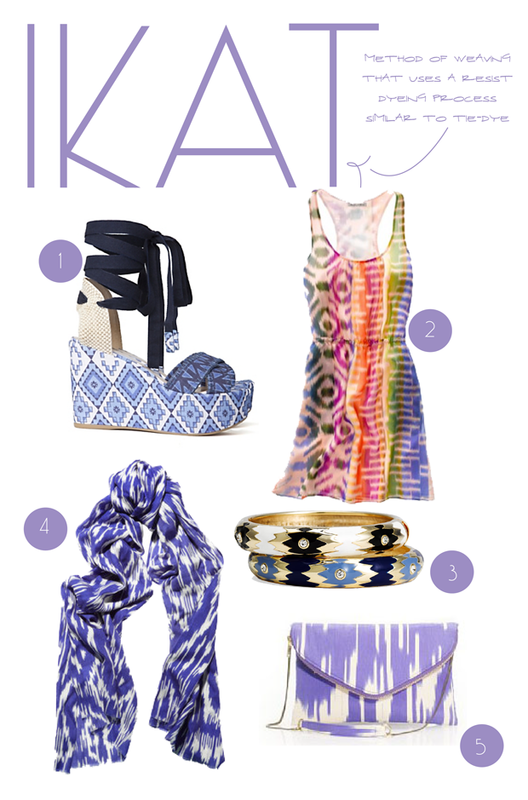 i love ikat, its one of my favorite prints! I love that you defined "ikat." I no idea how "ikate came to be "ikat"! 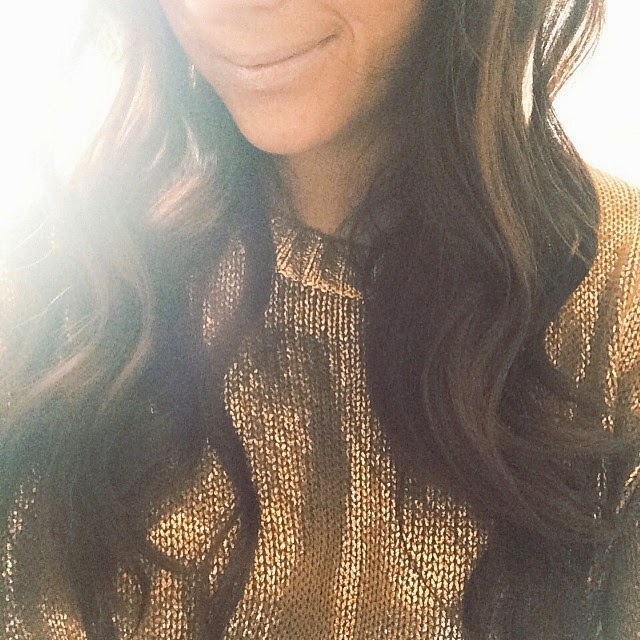 The Madewell dress is gorg!